Today’s guest is author, Connie Arnold. Connie is a fellow Guardian Angel Publishing author. She’s here today to celebrate her most recent release from 4RV Publishing. Welcome to Strands of Thought, Connie! Can you tell us a little about you, please? I live in North Carolina with my husband, and we have two children and three grandchildren. 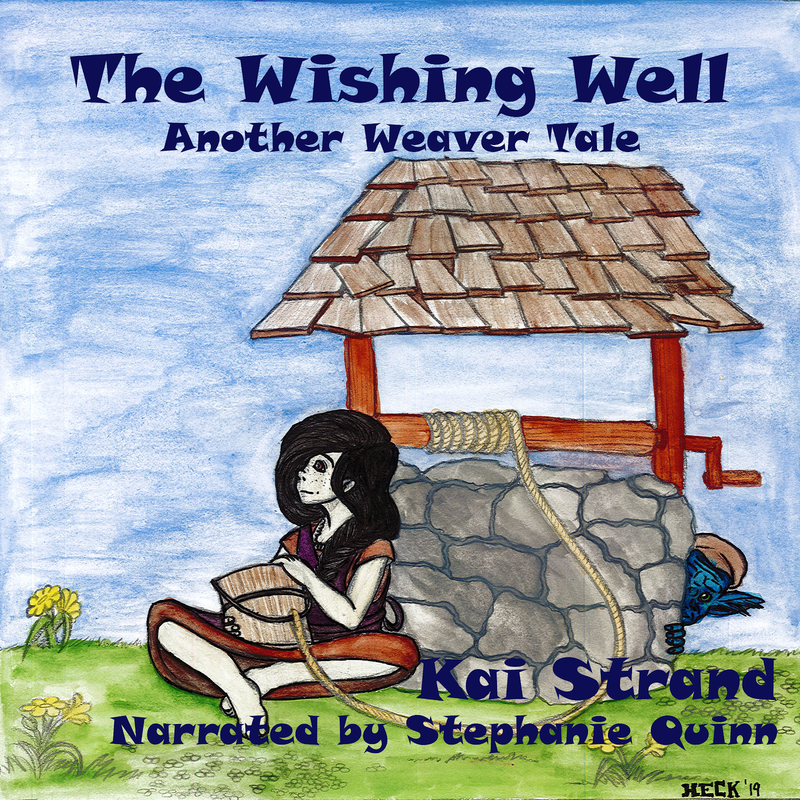 Writing inspirational poetry and books for young children has been a focus of mine in the last few years. In addition, I am a musician and volunteer for Lupus Foundation of America. I love that you write for so many different audiences. It shows you are a well rounded human being. My first thing in the morning food to eat is a banana, and that is often my most productive writing time. Other snacks are apples and trail mix (I just have to be careful to only have a small amount of this on hand or can get carried away eating it!). When I have leisure time, I enjoy listening to music, either just relaxing and listening, or more likely doing something else at the same time, like checking emails and reading friends’ status on facebook. I also love to read and always allow some time for that each day, usually just before going to bed. I loved music from the time I was very small, so I wanted to be a musician, preferably an extremely talented and famous one! I did get that wish, but on a much less grand scale. For a while I wanted to be a teacher, one like a teacher I had that I loved and admired and who made learning fun. 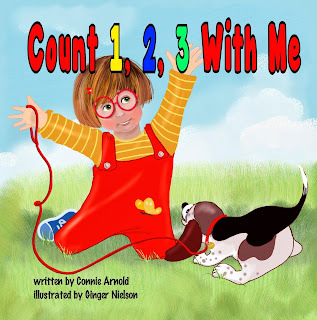 The closest I’ve come to that was in writing Count 1,2,3 With Me, which helps children learn to count in a fun way! Next I wanted to be a nurse, but only for a short time because I didn’t think I could ever give somebody a shot and felt terrible around a person in pain. Although I didn’t follow through on that desire at all, my daughter is working toward becoming a nurse, and I’m thankful for that! Where can our tech savvy readers find out more about you and your work? Connie, thank you for charming us on this week’s Three Times A Charm! Best of luck to you and your writing. Kai, thank you for sharing the interview today. You asked some good questions! If any of your readers would like to ask a question, I'll be back to answer later. Great (and about time) to have you, Connie. Enjoyed that very much! Love the way things work out in life, too--like your daughter becoming a nurse. I agree, Dandelion. When something happens that I don't like or understand I try to be patient because eventually you usually learn the reason for it. And it isn't always for you that it happened, but to show the way to someone else. Thanks for stopping in. Things do have a way of working out so often, don't they, Lisa? Thank you for your comment, and I enjoyed a visit to your blog and your recent post! Hi Kai, thanks for the interview and sharing more information about Connie. Wishing her much success.